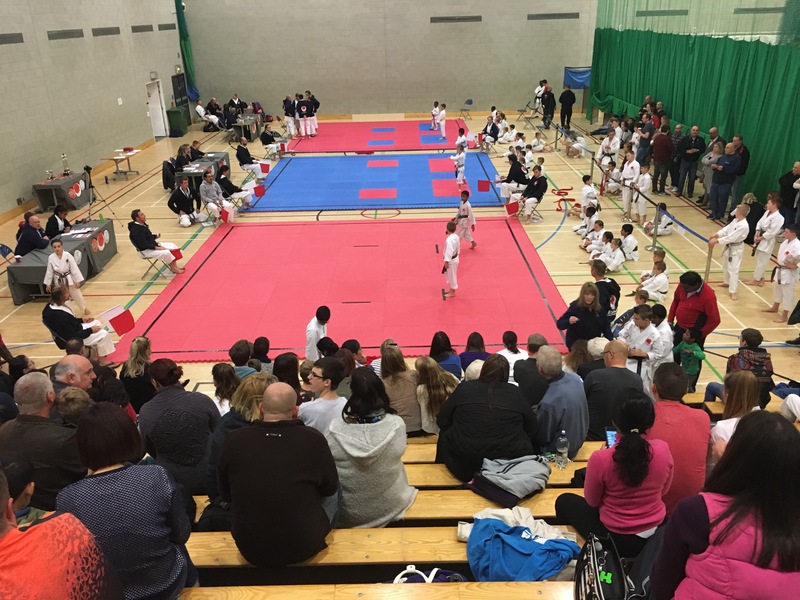 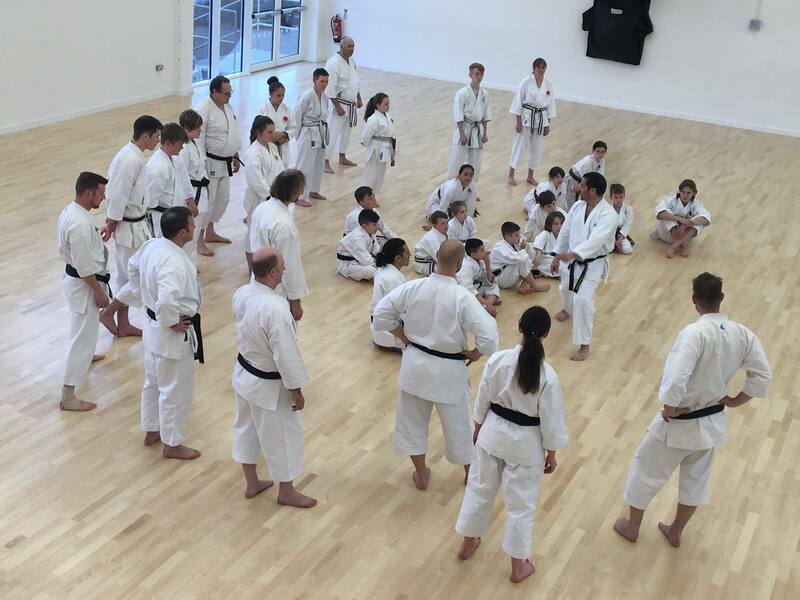 On Monday 10th April, ESKA once again played host to Scott Langley Sensei 6th Dan. 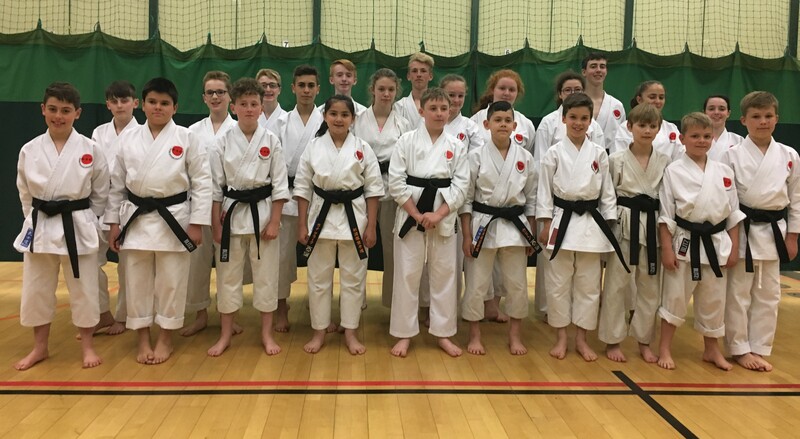 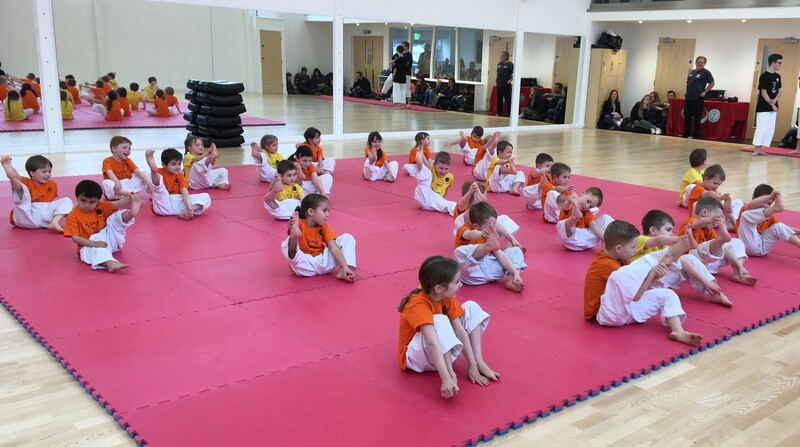 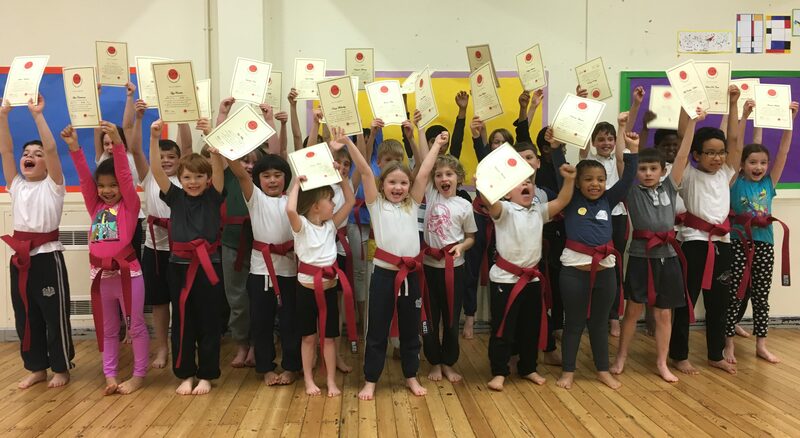 Over 70 members of all ages and grades turned out for what can only be described as another inspiring insight into Langley Sensei' Karate. 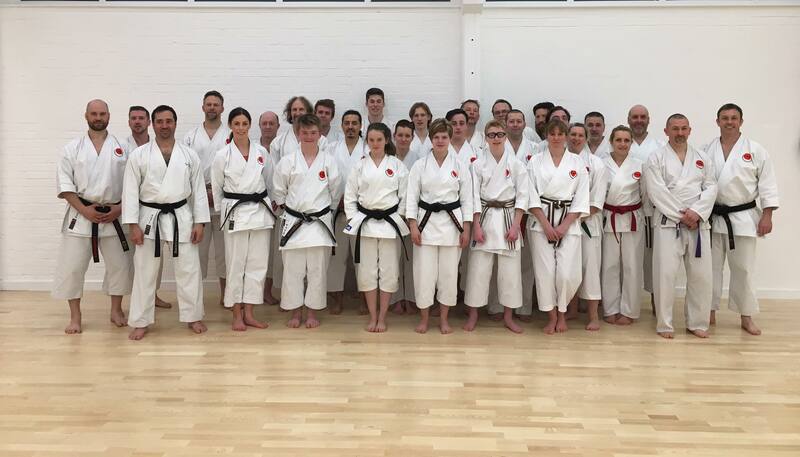 We look forward to hosting Sensei Scott again in the future.